Of course, if I understand relativity correctly (my main sources being Star Trek and Wikipedia), it is also perfectly possible that the Big Bang was not the beginning of the universe in any absolute sense, only of space and time as we know them. So what physics calls “the universe” may be simply one event within a macro-universe or multiverse. Like I said, I don’t pretend to understand any of it. I just think it’s cool. But what does it mean for Christian faith? 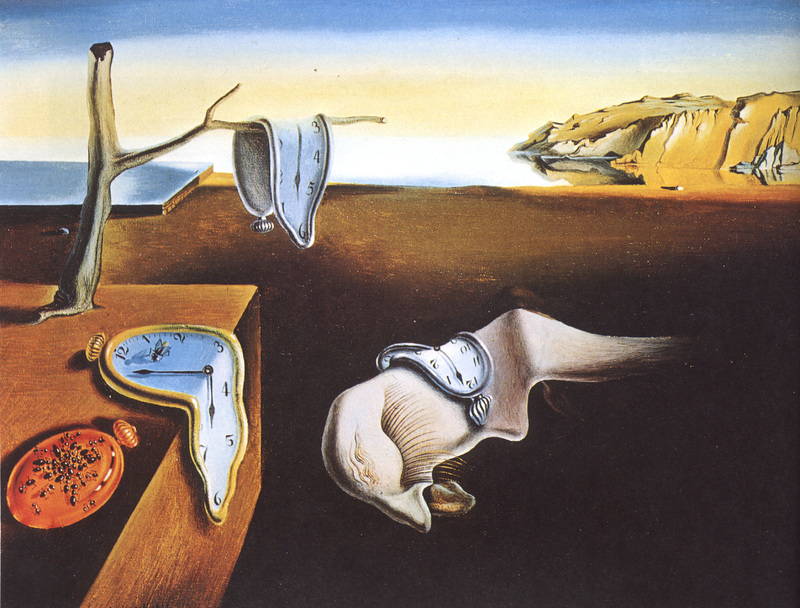 This entry was posted in Reflections and tagged armchair physics, creation, time on February 10, 2015 by Kyle Rader.